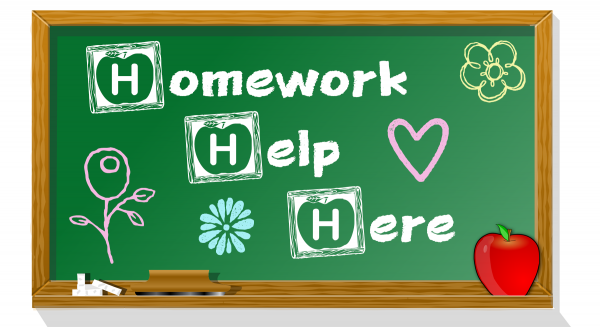 Stuck on a homework problem? Come in and we'll help you through it! Drop in, any subject, K-8. For more information please contact the Children's Department at (847) 623-2041 ext. 280.